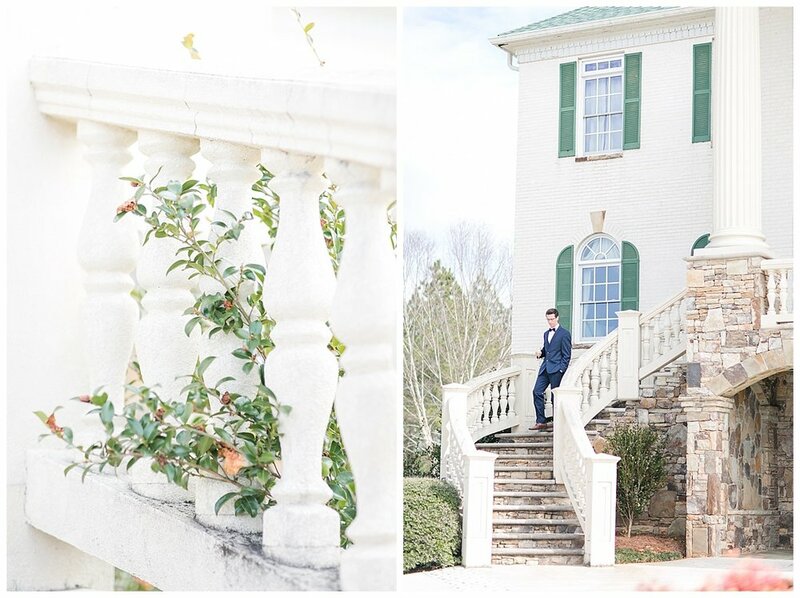 Lacey & Matt’s Engagement/Just Married Session! Yes, you read that correctly! 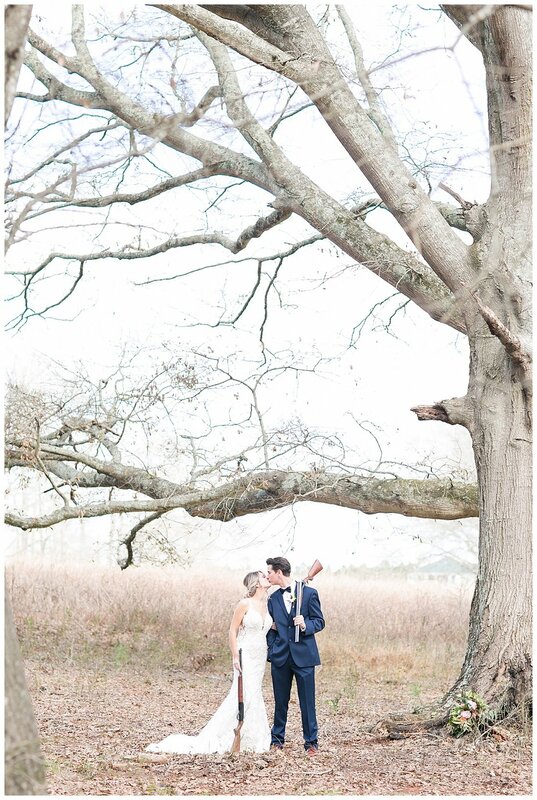 Lacey and Matt have known each other since the beginning of their lives! Their families have been friends for generations. They grew up in a small farming town and that’s just how it is there - the roots are deep and friends become more like family! 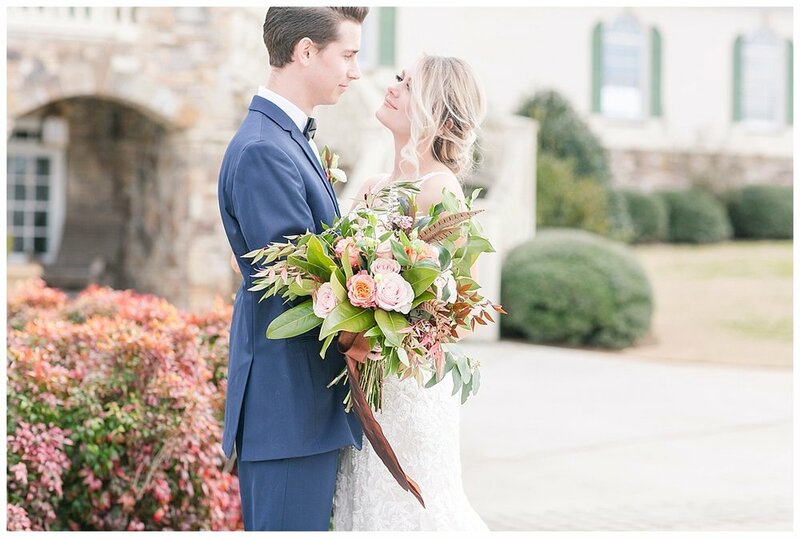 Although Matt and Lacey’s story starts off very bitter sweet but was perfectly planned out by God! Lacey and Matt’s moms are best friends and both ended up expecting babies at that same time. Matt was born on February 13th, 1980. A couple of months later, Lacey’s mom and dad suffered a loss that too many are forced to face with the death of their baby, Judson on his due date. It was a perfect fall day! The leaves had just started turning their beautiful fiery colors and the sun was shining for us! 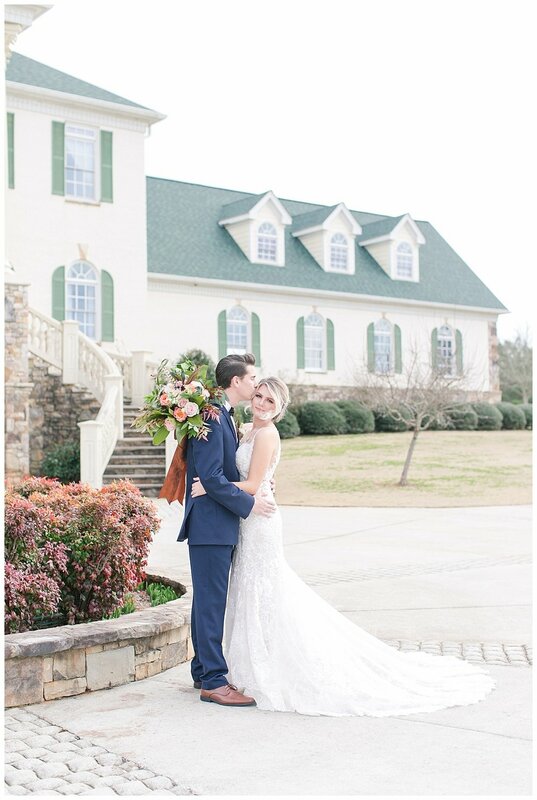 Elizabeth and Dalton were nervous but so excited to see each other for their first look! 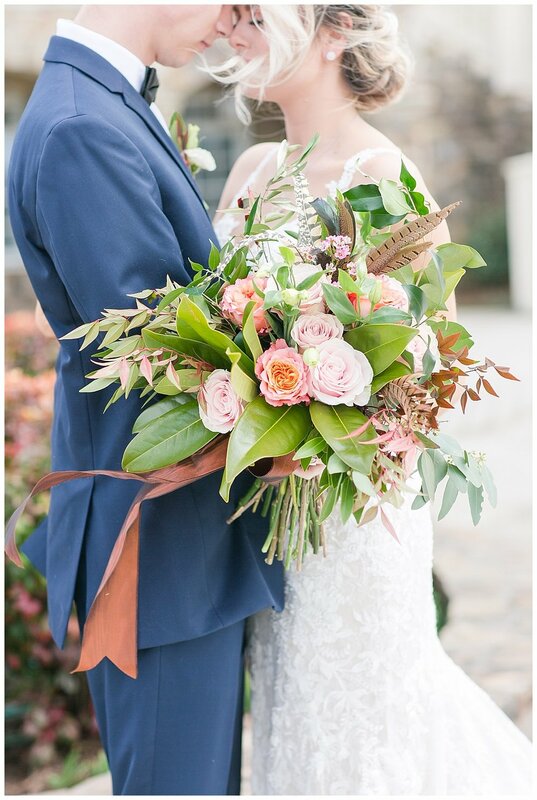 You could just see all the anxiety leave them both once they hugged one another for the first time on their big day. 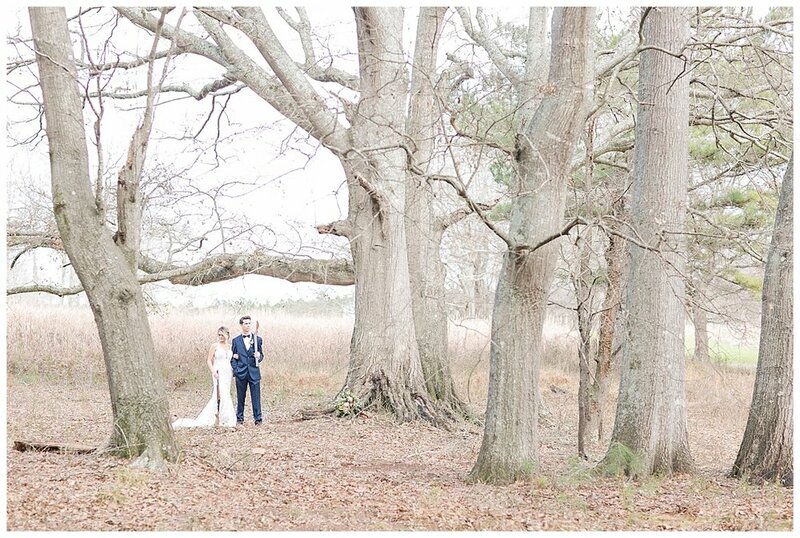 How pretty is Buckeyes Plantation!? 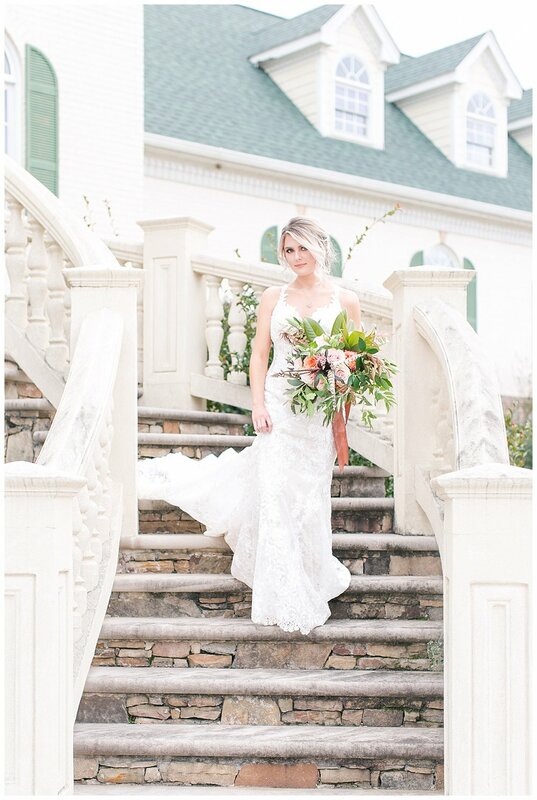 About four weeks ago on a Tuesday, my sweet friend Katie Perkins (owner of Blondies) called me and asked me if I was available THAT Thursday to photograph a styled shoot for Southern Distinction Magazine!!! Wellllllll, I made myself available!!! 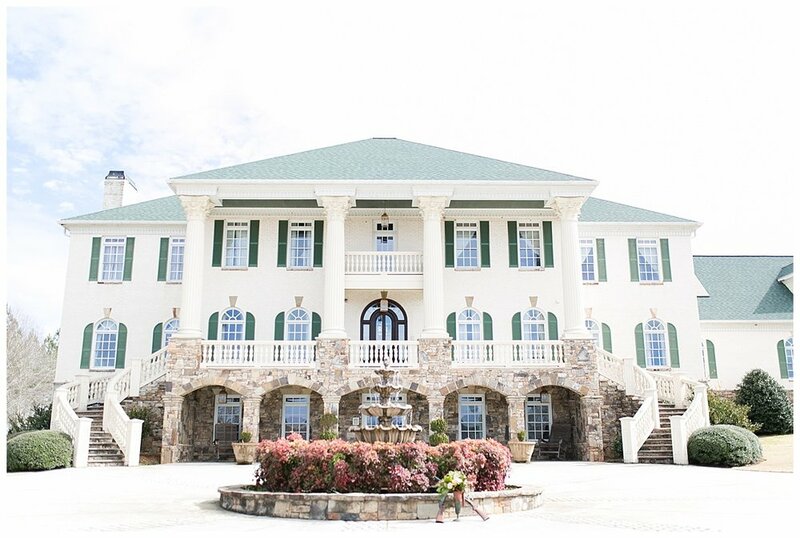 lol This venue is so, so pretty and I'm very excited for the owners, Mr. and Mrs. McGarity! 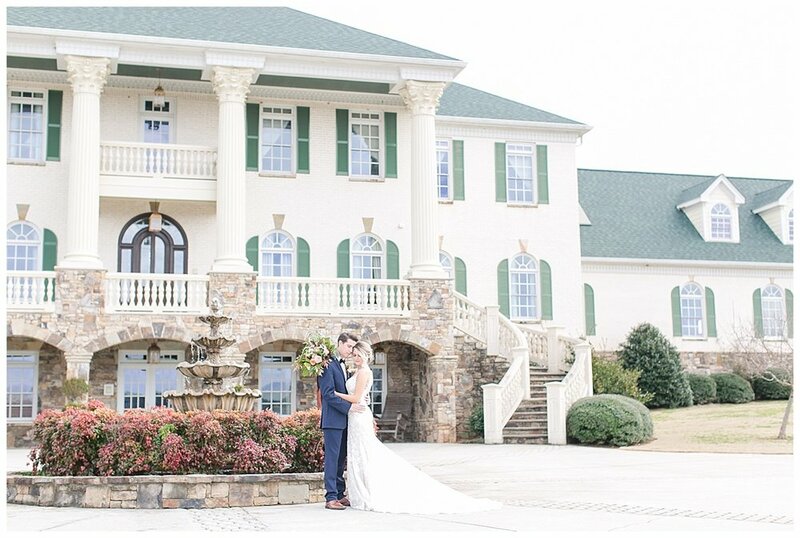 This venue is going to be the host of so many fabulous couples becoming husband and wife! 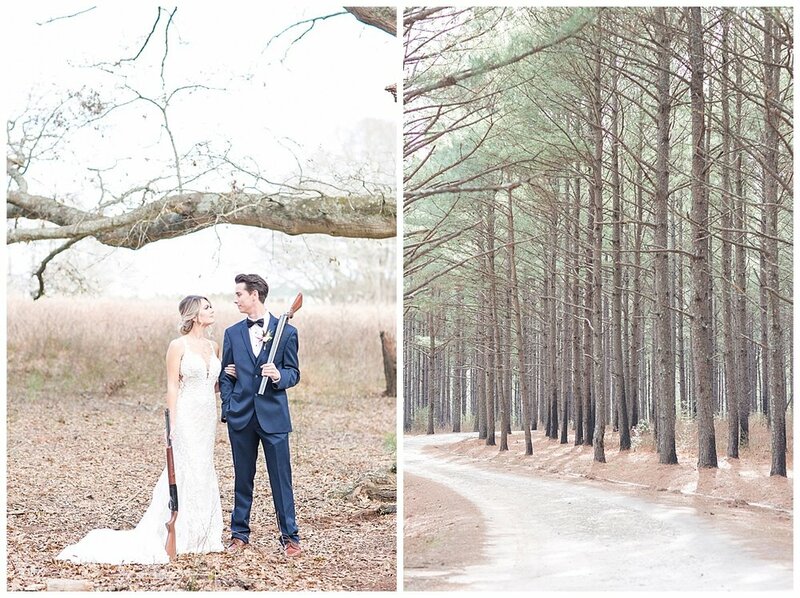 Buckeyes Plantation is very well known for its bird hunting but couldn't you see yourself getting married on these grounds?! 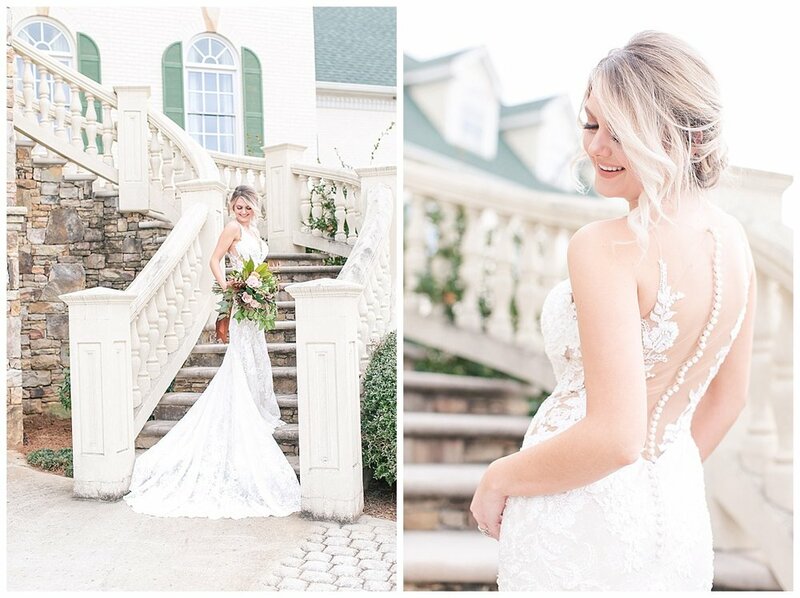 The owners of this gorgeous home have set up a beautiful Bridal Suite that opens up to the sound of the fountain flowing outside and over looks the gorgeous property! The grooms are not left out either! They have their own cabin with a grand view too! 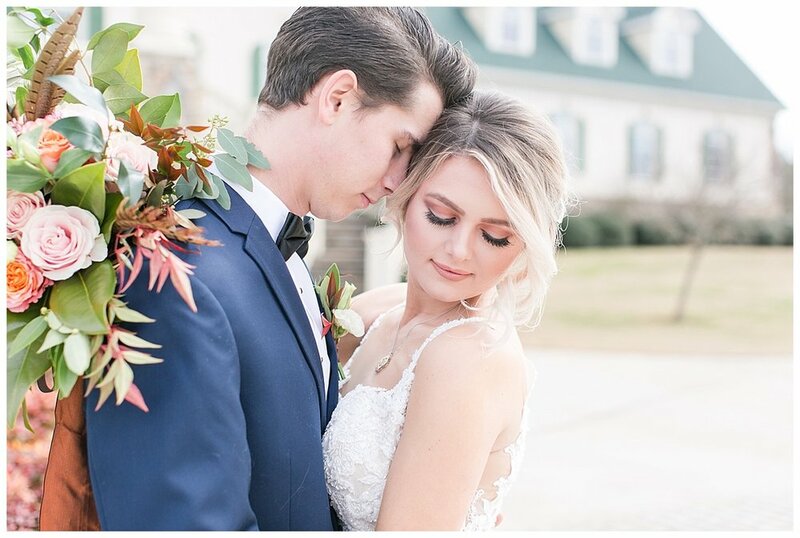 Our beautiful couple, who are actually a REAL couple, Ben (Katie Perkins' brother) and Megan (the McGarity's daughter) were fabulous models!!! 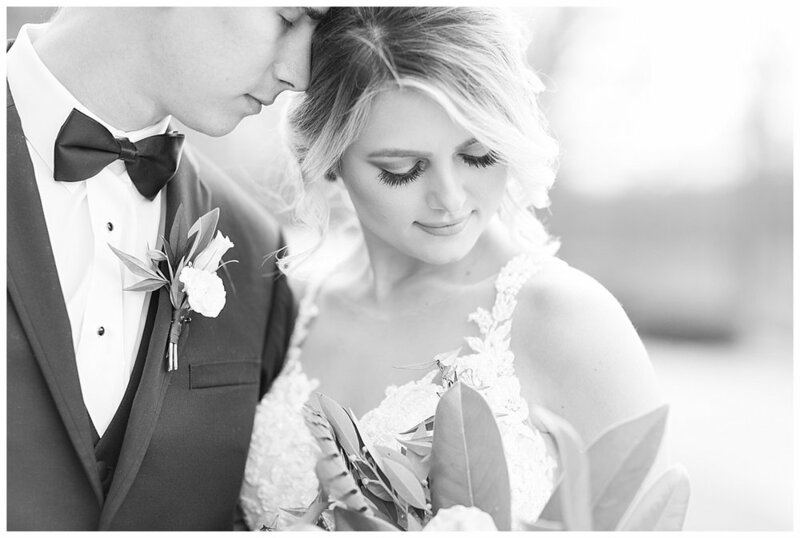 I really loved photographing these two! Please look over the vendor list! They are so wonderful to work with! 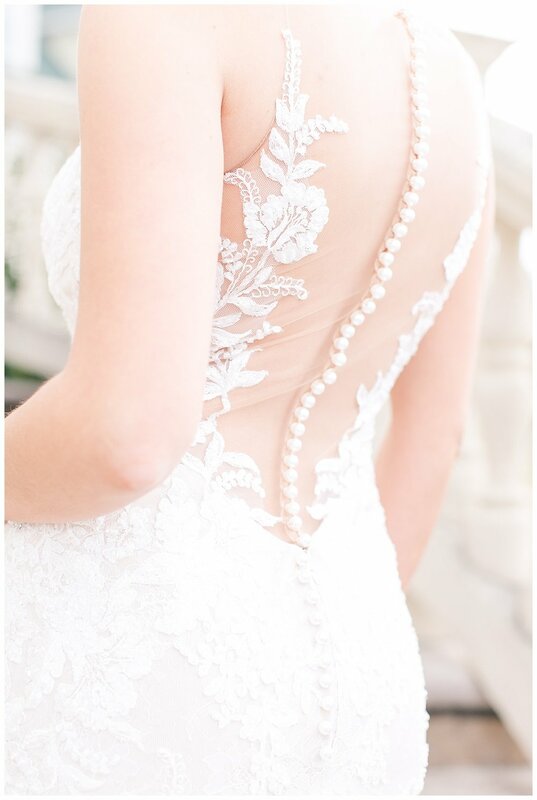 Be on the look out for MORE gorgeousness!!! 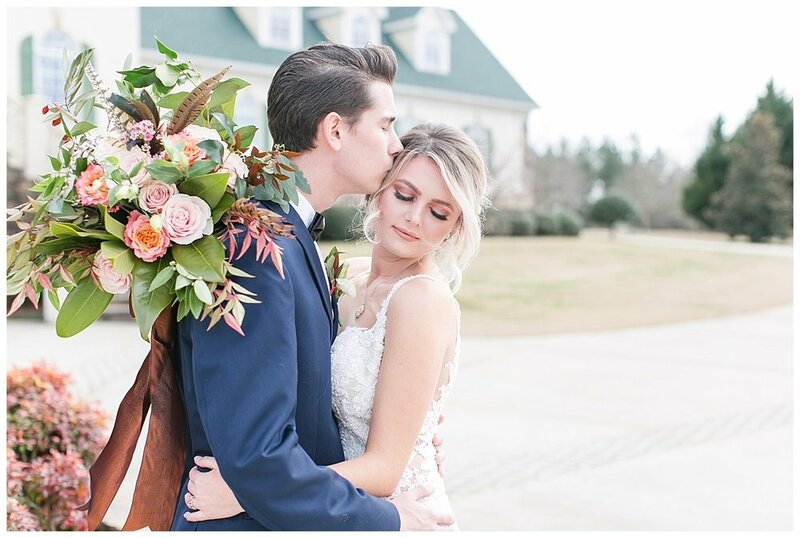 This week and next I will be posting a series of blogs featuring AMAZING vendors and lots of pretty photographs from all the styled shoots I photographed for Southern Distinction Magazine! 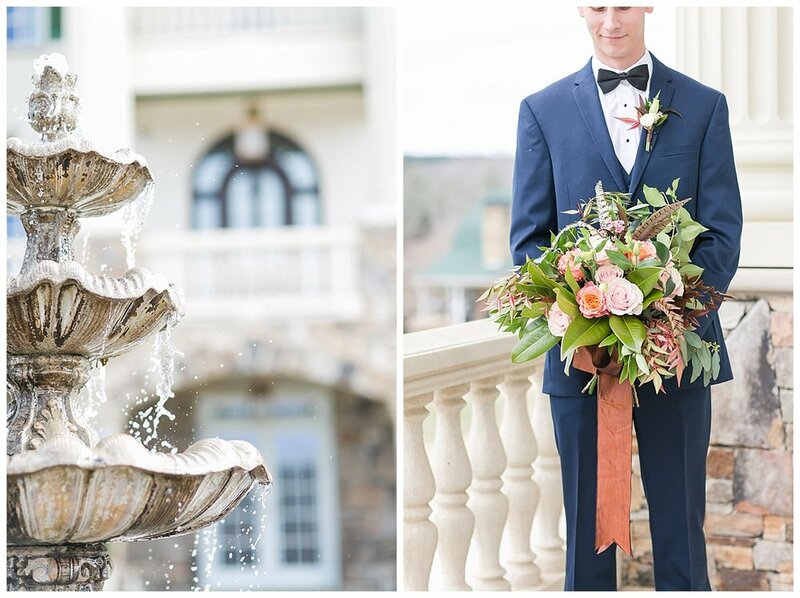 Venue: Buckeyes Plantation, Covington, Ga.
Florals: Kimberly Roberts of Epting Events, Athens, Ga. 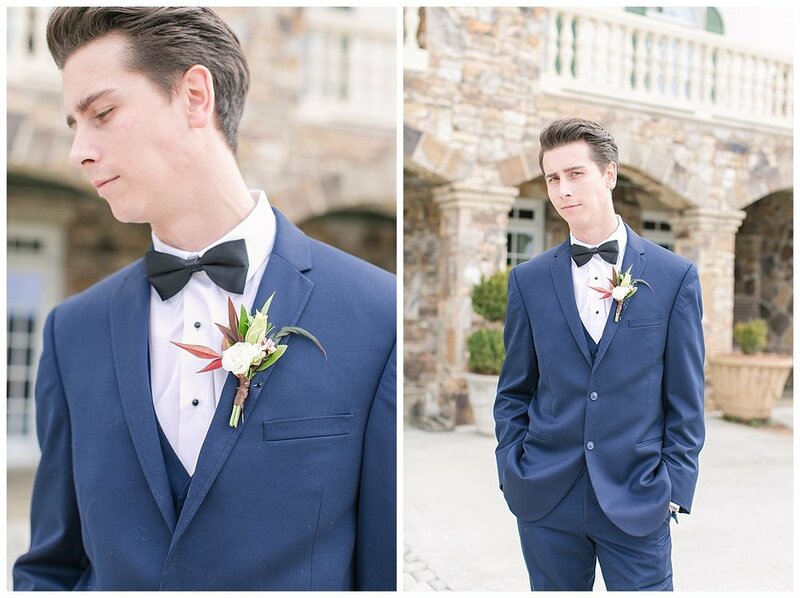 Dress: Formally Yours, Cathy Butler, Lilburn, Ga.
Suite: Gentry Shop, Snellville, Ga. Jewelry: TK Anderson Designs, Athens, Ga.
Sunday evening we were all invited to celebrate my niece, Haley and her boyfriend, Brendan, birthdays. They share the same birthday month. Well, thankfully, Brendan decided to make us all a part of their special moment and chose to propose to my sweet niece in front of us all!!! The tears started pouring when he dropped to one knee after she opened his gift to her. . .Haley's AND MINE! lol Oh, and her daddy's too! We were all a teary eyed mess! I am so, so very excited for these two!